Acrylic is a synthetic polymer made of ~85% acrylonitrile. As a plastic, it weighs about half that of glass, and is impact resistant. Acrylic skylights are unaffected by sun or salt spray, and function in extreme weather conditions, from -30 degrees, to 160 degrees Fahrenheit. Acrylic skylights require minimal maintenance, and can be cleaned with only warm water, a soft cloth, and some soap or detergent. Acrylic skylights, although more durable than other roof skylights, have several disadvantages that you should be wary of before deciding on Acrylic skylights in your home or office space. 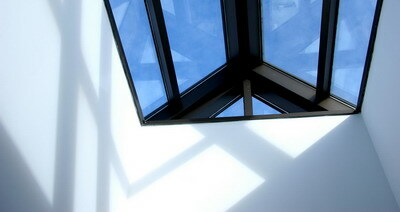 Firstly, acrylic skylights can be bought in clear plastic form yet will always appear more wavy than clear glass. Secondly, acrylic skylights need to expand and contract, which can wear out the gaskets that hold the acrylic skylight in place. Thirdly, poor quality or thin acrylic skylights can become brittle over time, and even yellow. Fourthly, acrylic skylights cannot hold the same weight as glass forms of roof skylights, which could make them dangerous when walking or working on your roof. And finally, acrylic skylights are not the best material for blocking out noise. 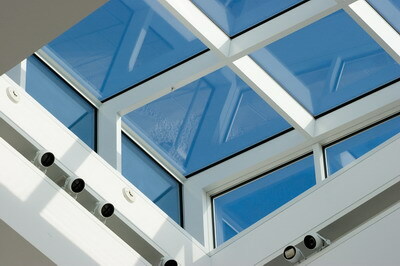 However, in certain cases the acrylic skylight may well be most suited to your roof and building. 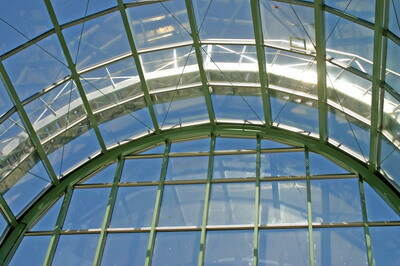 For professional advice and quality services for acrylic skylights, contact Roof 101. Our contractors are pre-screened professionals and have trustworthy advice based on years of experience. Metal roofs are simple to maintain, and knowing the basics of how to metal roof can ensure your metal roof lasts its full lifetime. Proper maintenance of metal roofing will keep it in great shape for up to 30 years.